Indian two-wheeler marque Hero MotoCorp is the largest two-wheeler manufacturer in the world. The company has its headquarters in Delhi. It is one of the most popular bike brands in India. The company is the reigning king of the Indian two-wheeler industry with total market share of 40 per cent. 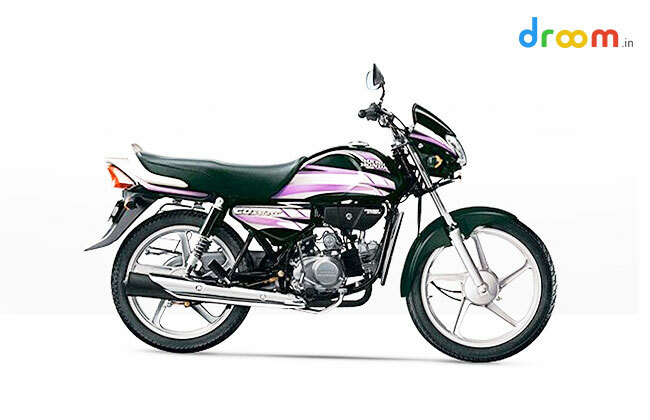 Hero MotoCorp was established by Brijmohan Lal Munjal as a joint venture with Honda. 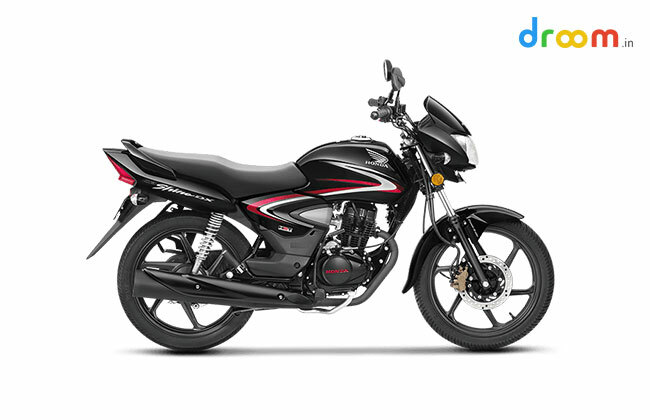 However, after a long lasting and successful partnership, Hero MotoCorp and Honda parted ways in the year 2010. The company has four production plants located in Dharuhera, Neemrana, Gurgaon and Haridwar. Honda Motorcycle & Scooter India is a wholly owned subsidiary of Japanese automaker Honda Motor Company. The company was founded in the year 1999, and it had a successful partnership with Indian auto giant Hero MotoCorp until they ended this joint venture in the year 2010. 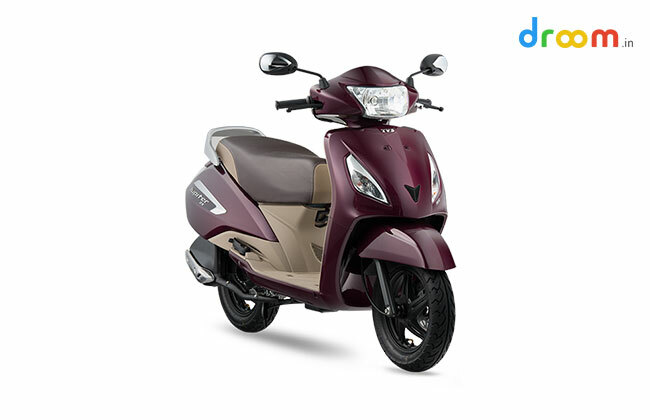 Honda’s bread and butter product in India, the Honda Activa, is the best-selling model in the two-wheeler segment of the Indian auto industry. The automaker has four manufacturing facilities in India which are located in Gurgaon (Haryana), Tapukara (Rajasthan), Narsapura (Karnataka) and Vithalapur (Gujarat). Being one of the most popular bike brands in India, Honda is currently the second largest two-wheeler manufacturer in the country. TVS Motor Company is an Indian two-wheeler manufacturer which was established by T. V. Sundaram Iyengar in the year 1911. Back then, it was into transportation business, however, in the year 1980, TVS produced the first two-seater moped in India from its Hosur facility in Tamil Nadu. TVS has three production units in India – Hosur (Tamil Nadu), Mysore (Karnataka) and Nalagarh (Himachal Pradesh), and one manufacturing plant in Indonesia (Karawang). TVS is the third largest two-wheeler manufacturer in India and it is one of the most popular bike brands in the country. Royal Enfield is one of the oldest two-wheeler manufacturing companies in the world. The company was founded in the year 1901. 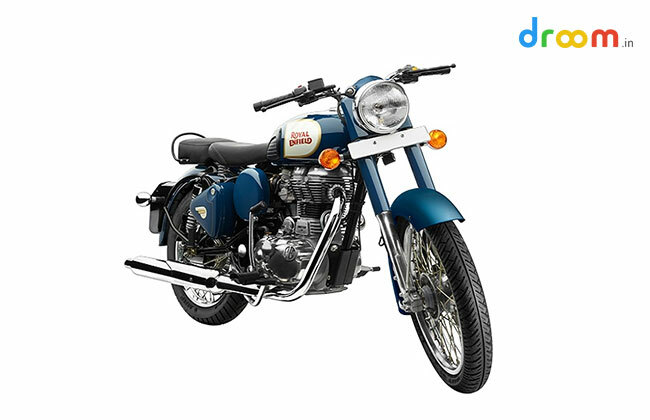 Originally a British two-wheeler brand, Royal Enfield was acquired by Eicher Motors in the year 1994. The company is famous for making classic-styled, old school motorcycles. In India, Royal Enfield holds the spot of the fourth largest two-wheeler manufacturer. The company has a cult following in India and, also, it is one of the most popular bike brands in the country. 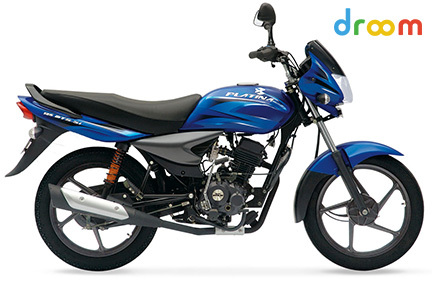 Being the fifth largest two-wheeler manufacturer in India, Bajaj is one of the most popular bike brands in the country. The company was founded by Jamnalal Bajaj in 1940s in Rajasthan. The company has its manufacturing plants in Chakan, near Pune, Waluj, near Aurangabad, and Pantnagar in Uttarakhand. Bajaj Also has an R&D centre in Akurdi, Pune, which was originally the first manufacturing plant of the company. Bajaj is one of the most famous bike brands in India, and it produces some of the most popular motorcycles in the country.